So what makes the Zipp 454 NSW Wheelset so unique? Nature's wisdom is irrefutable. Zipp understands this, and utilized the science of biomimicry in creating the 454's unique shape. What does this mean? 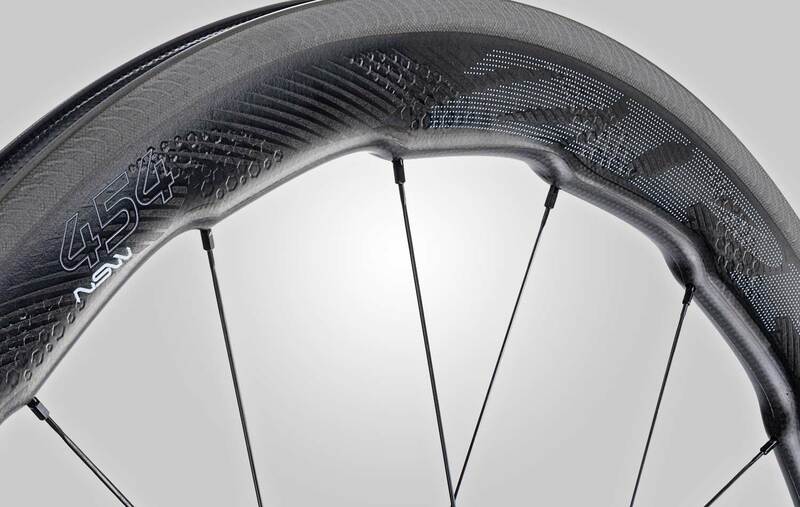 Zipp's engineers drew inspiration from shapes found in nature pertaining to both aerodynamics and hydrodynamics – from whales to mosquitos – that have been honed over eons of evolution. 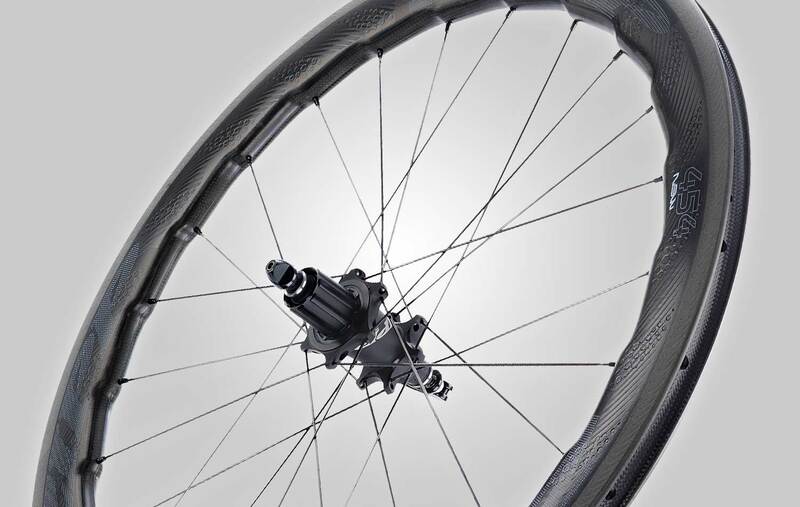 Most "aero" wheels tend to compromise in one direction or another: either straight-line efficiency, or crosswind stability. The 454's special Sawtooth profile, however, mitigates this compromise, achieving the best of both world's with its alternating 53/58mm pattern. At 1525g total, the wheelset remains remarkably light, as well. With all the speed the 454s will help you gain, you will be grateful for the wheels' Showstopper brake track. Small sipes in the brake track are superior at dissipating heat, maintaining the rim's structural integrity, and ensuring that your pads have more than enough bite for confident and predictable stopping. The most advanced design currently on the market, Cognition hubs are not only incredibly stiff, to virtually eliminate bearing warping under torque or cornering, but the rear hub also utilizes magnetism to engage the freewheel during pedaling. 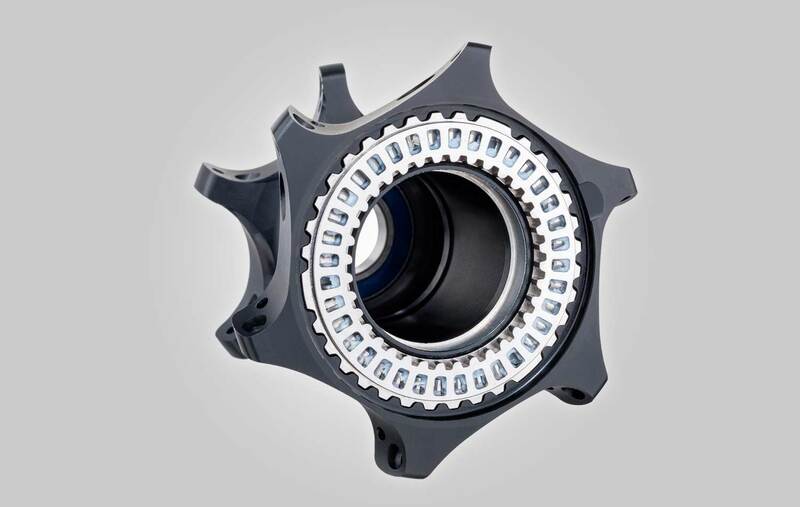 It instantly disconnects the mechanism when coasting for maximum efficiency and virtually zero drag. 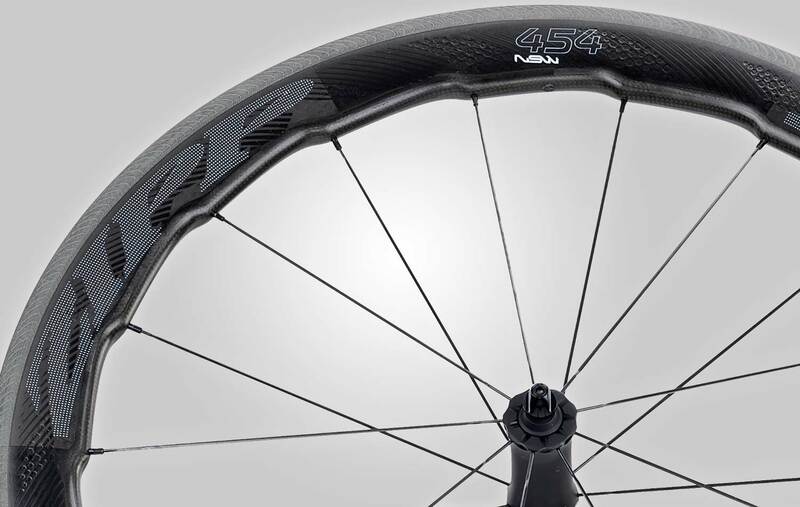 HAVE QUESTIONS ABOUT the Zipp 454 NSW?